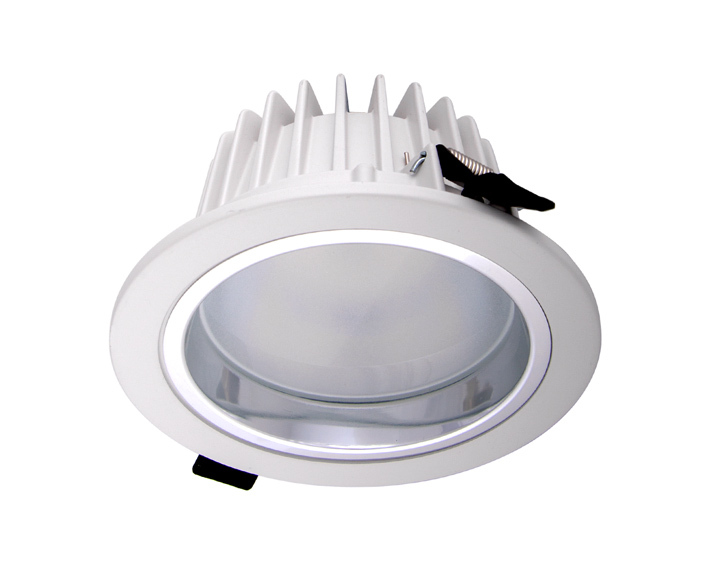 Compact, round recessed spotlight provides wide-beam distribution for pleasant lighting and visual comfort in industrial working spaces, warehouses, refrigerated rooms. Suitable for general lighting purposes in dust and humid conditions thanks to its IP54 factor. Housing available in signal white color, easy to complement any type of ceiling. Can be equipp­­­­ed with dimmer and emergency kit. Please see ECO and EM technical specifications.